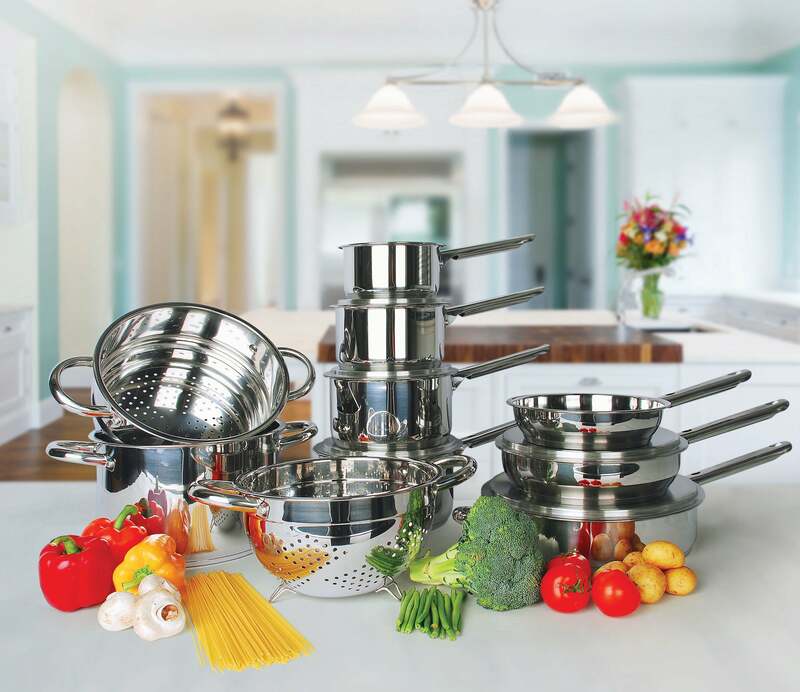 Exceptionally designed for the chef who demands healthier cooking as well as an earth-conscious approach, these innovative versatile sauteuse pans are brilliant for creating mouth-watering stews, a delicious coq au vin, comfort foods like casseroles and chilli, and searing chicken, pork and beef. 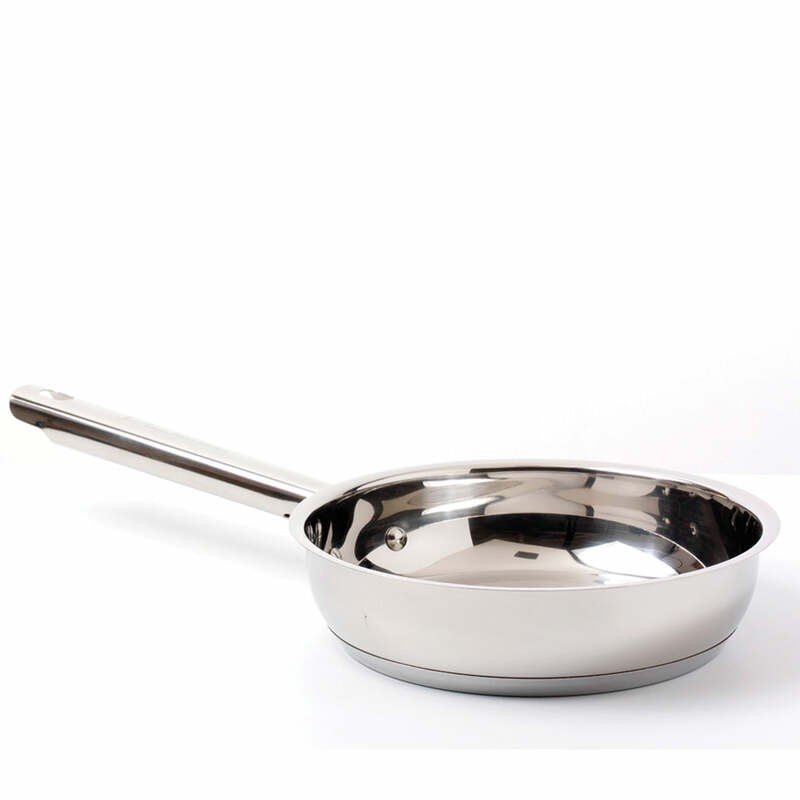 Combining the professional performance of low-fat BioCeramix Platino non-stick technology with long-lasting durability, these multipurpose sauteuse pans heat quickly and evenly and will revolutionise the way you cook! HIGH QUALITY - Made of aluminum that provides even heat conduction and prevents hot spots. 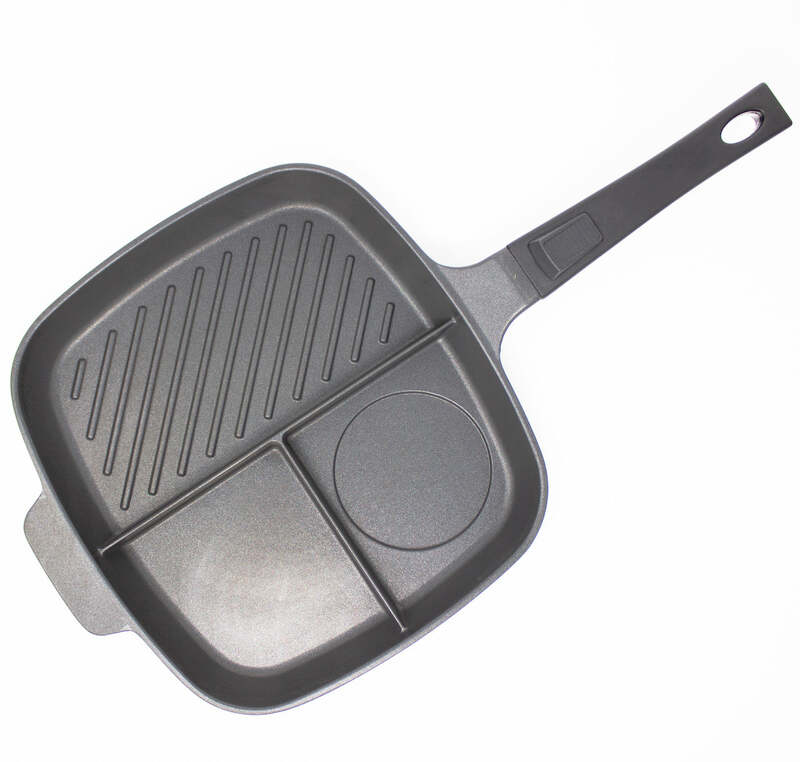 NON-STICK - Non-stick makes food release and cleaning easy and allows healthy cooking. 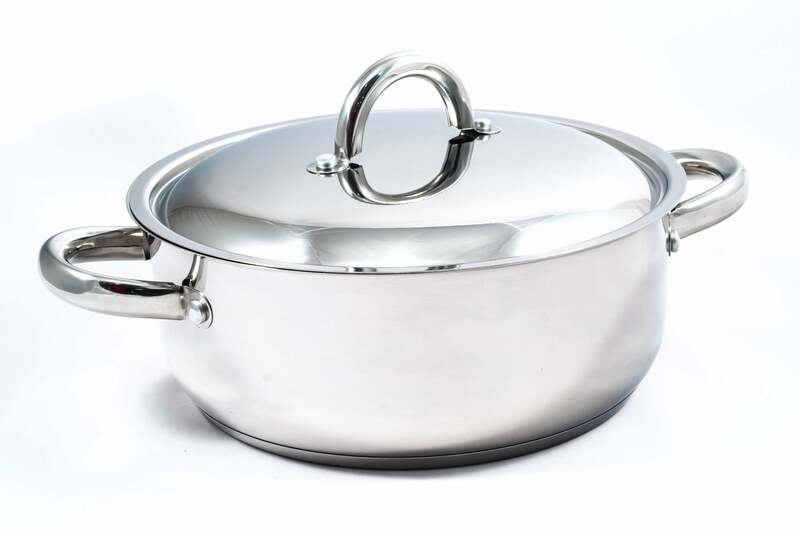 FANTASTIC HANDLES - Riveted soft touch handles stay cool when cooking and include a hole for hanging. USE ON ALL HOBS - Works on gas, electric, glass, halogen, ceramic, etc. ; Not Induction and oven safe. EASY TO CLEAN – Once you’re done, give a good wash and everything comes off like a glove!